Children’s Institute understands the current and emerging issues that affect children and families throughout the world. We are committed to offering programs and services that result in positive results for children and their parents, teachers, and caregivers. Children's Institute has developed national, award-winning programs that have helped children and their families for over 60 years. Two of our programs have received the Lela Rowland Award from the National Mental Health Association for outstanding prevention programs in the United States. Primary Project has also been recognized as an Exemplary Prevention Program in the U.S. Surgeon General's Report on Mental Health. You can feel confident in our programs and services, knowing they are grounded in research and have been shown to be effective in improving children’s social and emotional health. 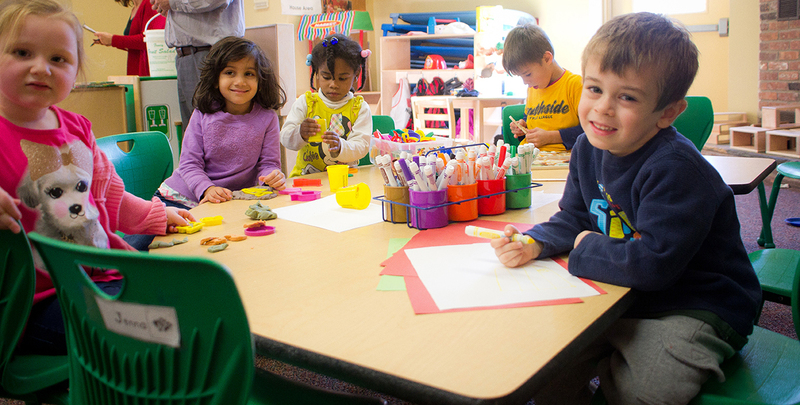 When you choose a Children’s Institute program or service, be assured that you have chosen one of the best possible resources for the children in your care.